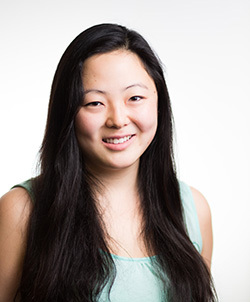 Michelle Lee is a senior staff writer for The Daily Californian and is the Fall 2015 Sports Editor. She currently covers Cal football. In the 119th edition of the Big Game, the Stanford football team once again proved its superiority over Cal, winning 45-31 Saturday at Memorial Stadium, for its seventh consecutive victory over the Bears. The first thing anyone mentions about Jake Spavital isn’t his years of experience, his coaching prowess or his family’s illustrious history of producing coaches.